In this type of marketing, affiliate management companies, in-house affiliate managers and third party vendors are effectively utilized to use E-mail Marketing, Search Engine Marketing, RRS Capturing and Display Advertising for the success of the product. The web traffic can be traced with the help of a third party or own affiliate programs. A lot of work is involved in this process. At first marketing by this method involved lots of spamming, false advertising, trademark infringement, etc. But, after the invention of complex algorithms and advance security this has been regularized to make it safer for doing business and shopping online. This even led to the better scrutinizing of the terms and conditions by the merchants. 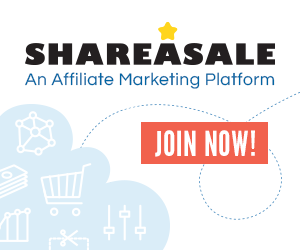 Affiliate marketing became more profiting with the opening of more opportunities but at the same time it also increased the competition in marketing.